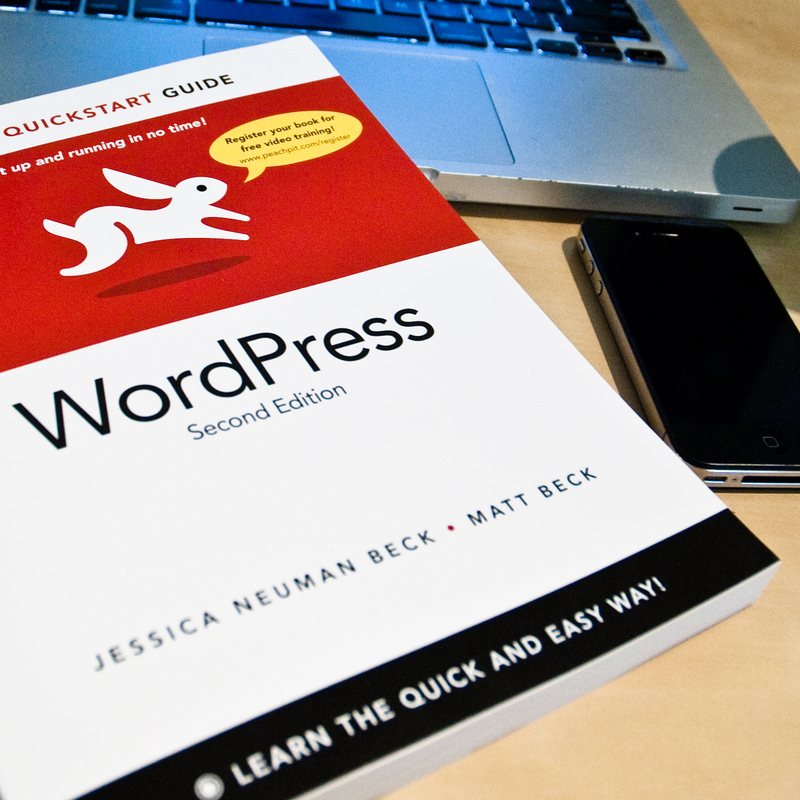 Itching for a copy of our new book, the WordPress Visual QuickStart Guide? Of course you are, and we’re here to help. The book hits stores on November 23, and over the course of the next couple of weeks we’ll be giving away copies to celebrate. For now, you can sign up for our email newsletter over on our Facebook page; one lucky winner will be chosen at the end of the day tomorrow (November 20). And while you’re there, become a fan of couldbe studios! More to come…keep your eye on this space.